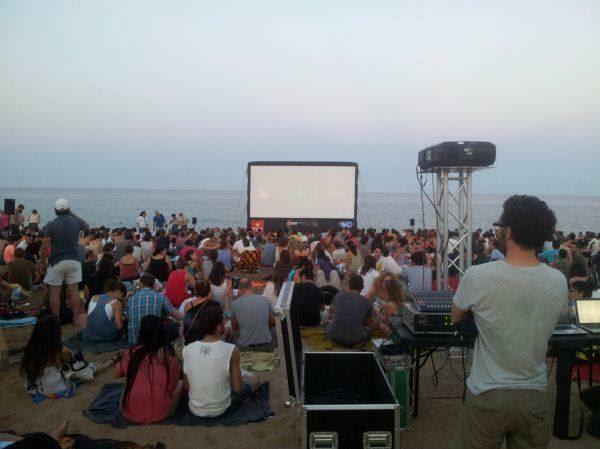 Without any doubts, Barcelona is one of the most vibrant and cosmopolitan cities in whole Spain. Its cultural life is just as rich. There are a great number of events such as festivals, trade fairs, international congresses and concerts , they take place throughout the whole year. 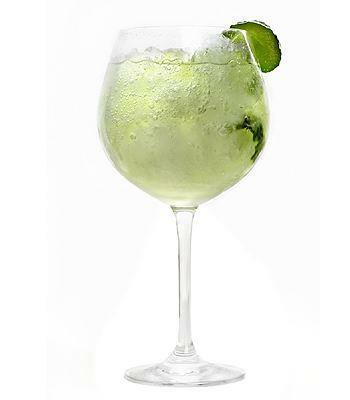 ¿Where is the best GIN TONIC in Barcelona? The Mobile World Congress is held in Barcelona again, next 2019, and it is from 24 FEB to 27 FEB 2020, at the exhibition Centre Fira Gran Via. 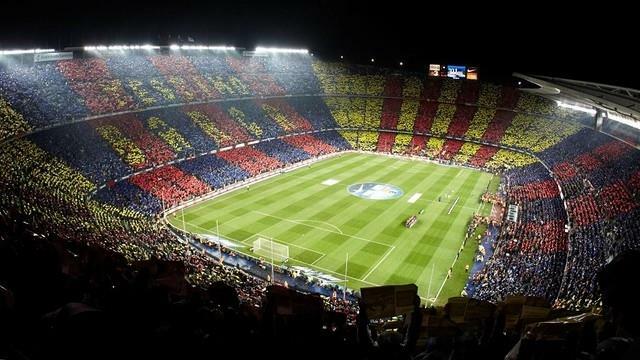 My space Barcelona offers apartments for rent for the #MWC2020. 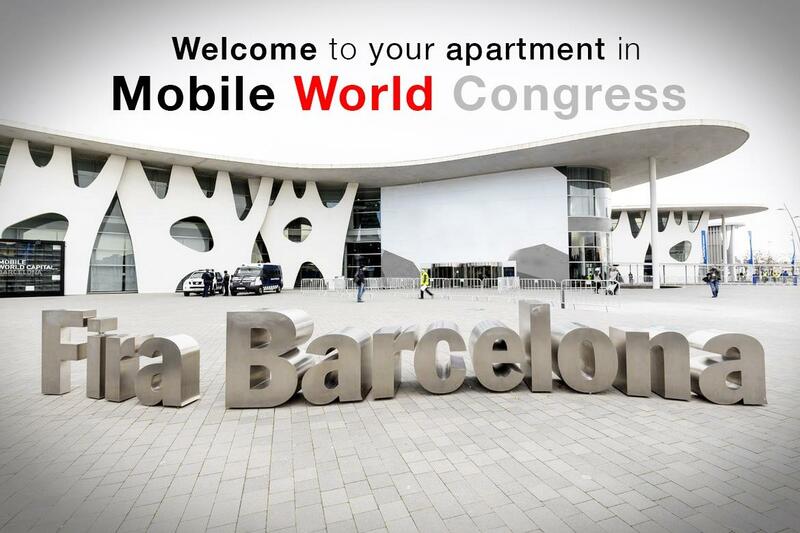 MWC, or the Mobile World Congress, is the world´s largest gathering for the technology industry.